Stellar home the in gated community of Salt Ponds. Live the beach life! 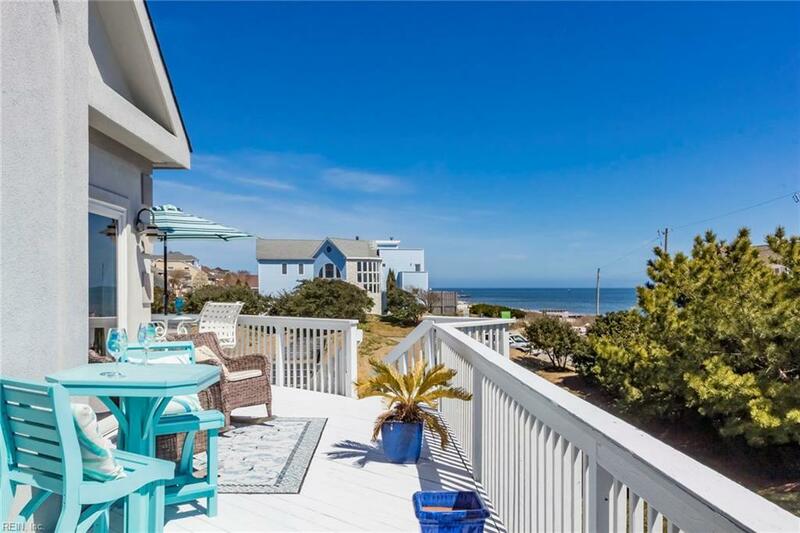 Enjoy the fabulous views of the bay from your deck, balconies or inside from the kitchen, bedrooms and the upstairs master bedroom loft area. 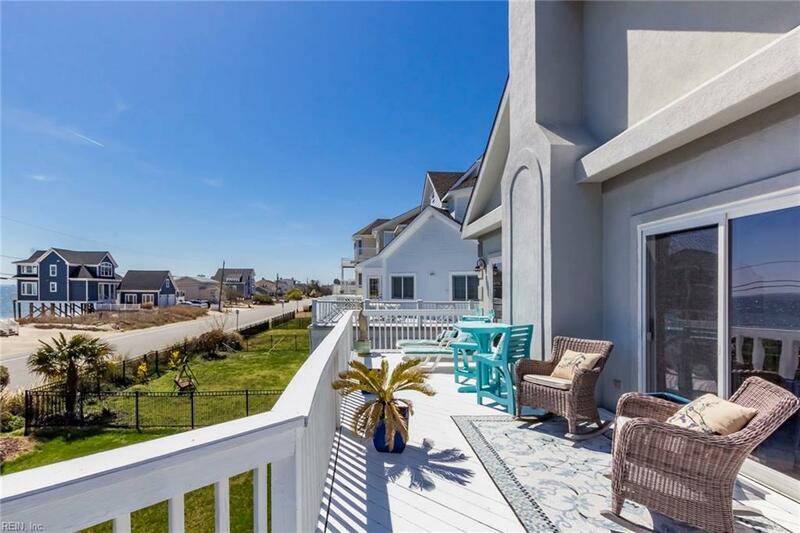 The ground floor has a rinse off area, screened in porch, 3 bedrooms, a full bath, huge laundry room with utility sink and an oversized 2 car garage. The main living area features the gourmet eat-in kitchen with an extra large island with a gas cooktop, gorgeous granite countertops, and SS appliances. The kitchen is open to the den with cathedral ceilings, a stone surround gas fireplace and a built-in bar! This 2nd floor living area has a formal dining room and a wonderful library or study/office. The 3rd floor has a landing area, the master suite with walk-in closets, a large bathroom with jetted tub, shower and dual vanities. 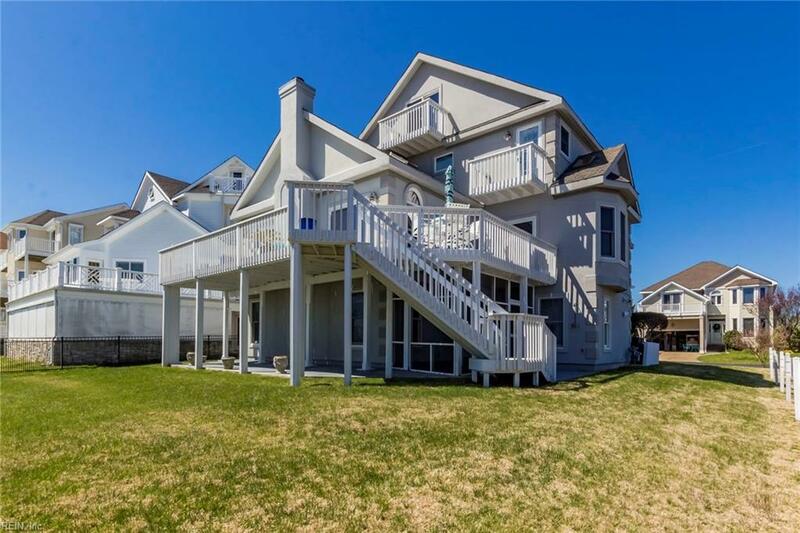 The spiral staircase in the master leads to the loft area where you can relax and enjoy the bay views.